Stay in a Dublin city centre pub and sample a unique experience when staying in the city. The rooms of the guesthouse have been tastefully refurbished and restored to suit the modern traveler yet retaining their traditional magnetism. No matter where you go in Dublin, O'Neill's is only a short distance away. Come and sample a unique experience at O'Neills, an old Victorian Dublin city centre pub and townhouse, established in 1885. 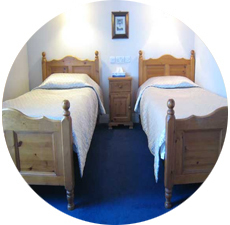 Completely refurbished in 1998, the rooms at O'Neills have been tastefully restored and furnished in the traditional way. They all also have well designed en-suite bathrooms. 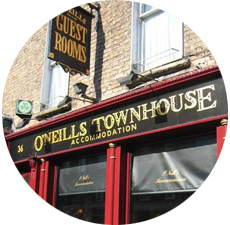 Located in the heart of the city opposite Trinity College and just 5 minutes walk to Dublin's premier shopping street, art galleries, theatres and night life, O'Neills offers top class accommodation at affordable prices. 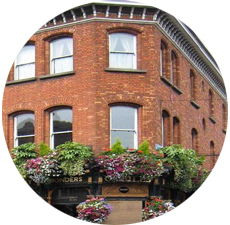 The O'Neill family has been associated with these premises for over a hundred years and prides itself on their warm and friendly welcome. What ever you do in Dublin, you can be sure O'Neill's is only a short distance away.  The guesthouse is in the perfect location from which to explore the city and its environs and after a good night out there's no need for buses or taxis as it's only a short stroll away from the centre. Full Irish Breakfast included in the price.